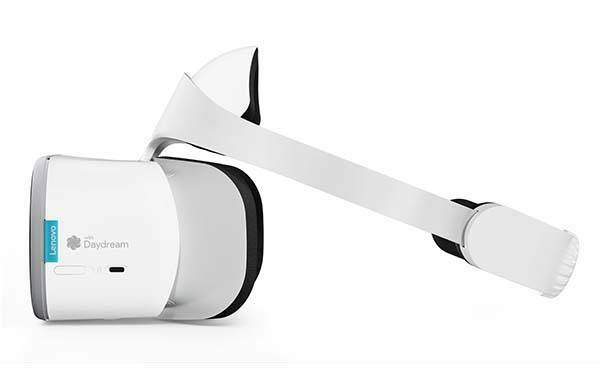 Lenovo has unveiled Mirage Solo with Daydream, its latest standalone VR headset. Want to learn more about the VR glasses? Let’s continue checking. Lenovo Mirage Solo is an advanced and high-performance VR headset. As we can see from the images, the headset shows off an elegant and minimal appearance design, and it’s artfully weight-balanced and coated with breathable, thick padding plus adjustable headband in order to deliver a comfortable wearing experience. 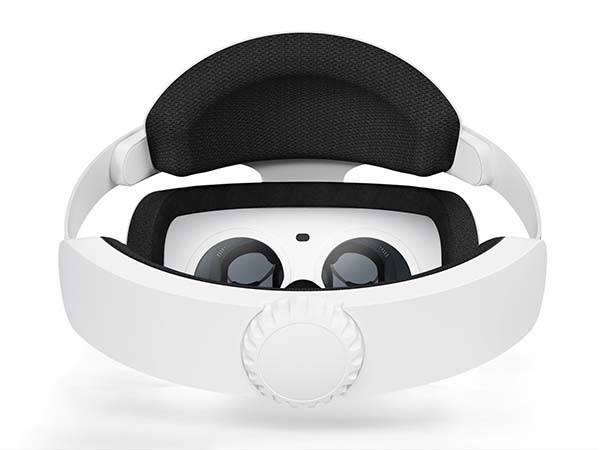 More importantly, similar with Oculus Go, the headset features a standalone design that sets you free from external sensors, dodge, sidestep and leap, and you also don’t need extra cables, expensive PC or smartphone to connect with the headset. Its Worldsense body tracking lets you freely explore your virtual world. Lenovo Mirage Solo is powered by Qualcomm Snapdragon 835 processor and comes with 4GB RAM, so it’s powerful enough to deal with various VR sessions. Furthermore, a blur-free, low-latency QHD IPS display with a 110-degree field of view lets you immerse in the virtual realty world. Moreover, built-in Daydream brings hundreds of incredible experiences at your fingertips including YouTube, Netflix and more. 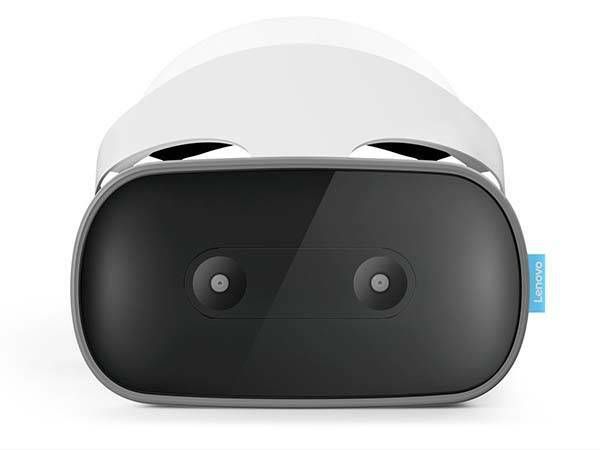 Lenovo Mirage Solo with Daydream standalone VR headset will be available soon. If you’re interested, jump to Amazon for its more details.